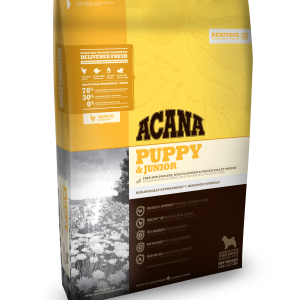 Acana Puppy & Junior is loaded with free-run chicken, wild-caught flounder and nest-laid eggs providing your dog with a diet rich and varied in fresh whole meat and protein – Delivered fresh and preservative free everyday. 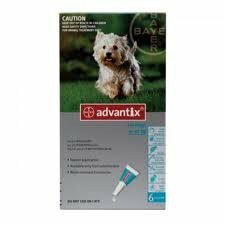 With perfectly balanced vitamins and minerals to supply everything needed for a growing and developing puppy. 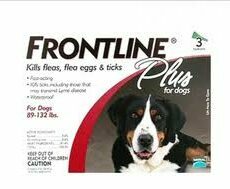 This diet is suitable for all puppies weighing 9 to 25 kg’s at maturity. 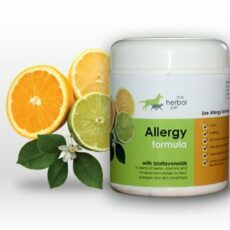 Fresh chicken meat (16%), chicken meal (13%) turkey meal (13%), red lentils, whole green peas, fresh chicken giblets (liver, heart kidney)(6%), chicken fat (6%), fresh whole eggs (4%), fresh whole flounder (4%), herring meal (3%), herring oil (3%), sun-cured alfalfa (2%), green lentils, field beans, whole yellow peas, pea fiber, fresh chicken cartilage (2%), dried brown kelp, fresh whole pumpkin, fresh whole butternut squash, fresh whole parsnips, fresh kale, fresh spinach, fresh mustard greens, fresh turnip greens, fresh whole carrots, fresh red delicious apples, fresh Bartlett pear, freeze-dried chicken liver, freeze-dried turkey liver, fresh whole cranberries, fresh whole blueberries, chicory root, tumeric, milk thistle, burdock root, lavender, marshmallow root, rose hips, enteroccus faecium. 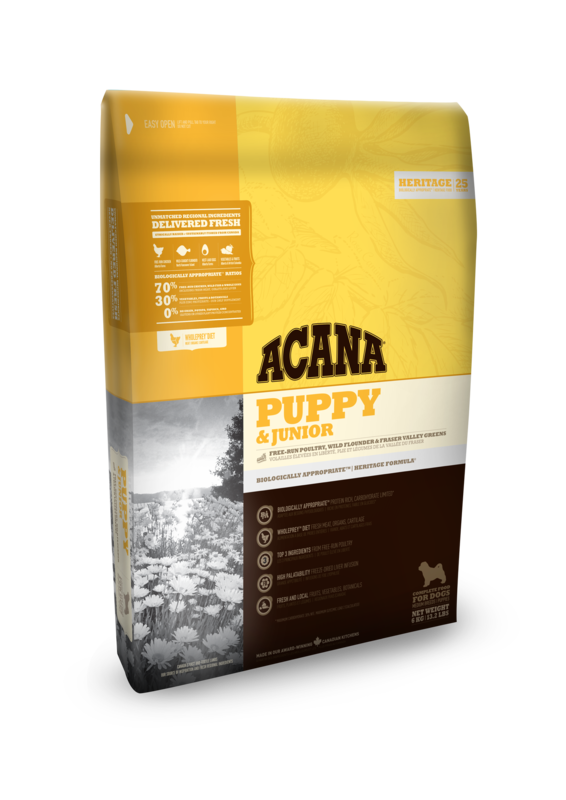 Be the first to review “Acana: Puppy and Junior Dog – Heritage” Click here to cancel reply.